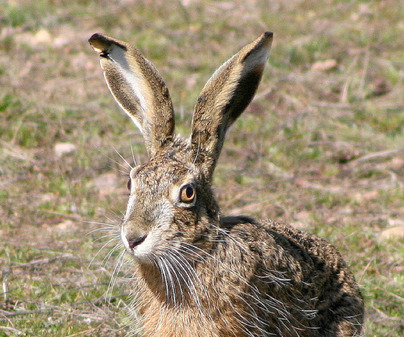 The five provinces in Castile-La Mancha are defined by broad extensions of tableland where crops and hills coexist, thus making up an ideal natural space to enjoy the exciting hare hunting with dogs or in squads. 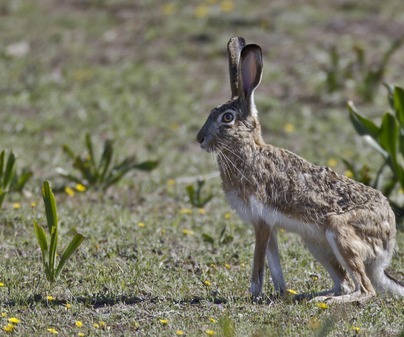 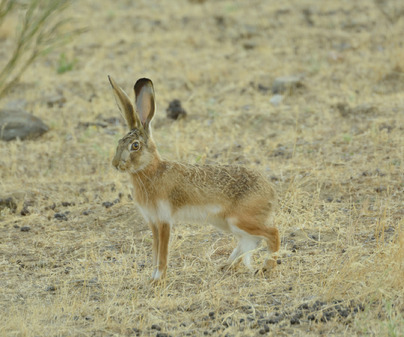 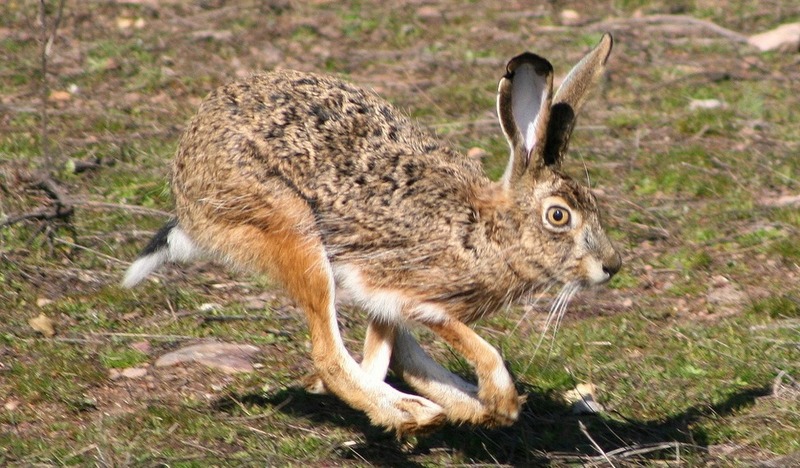 Pastures and scrubland areas are the preferred ones for the Iberian hare, which we find scattered around Albacete, Ciudad Real, Cuenca, Guadalajara and Toledo. 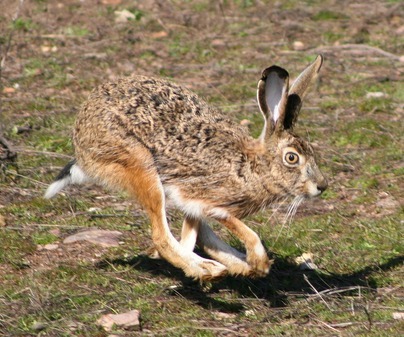 Its hunting is allowed outside hunting seasons, in squads or with greyhounds.